ADELANTO, Calif.—Unifying the cannabis community through music, art and concentrates, the fifth annual Abracadabs World Cannabis Conference brings its own brand of special magic to Heritage Field for three days next week in sunny Adelanto, Calif. Taking place Friday through Sunday, March 24-26, 2017 the festival boasts an ambitious array of educational seminars and keynote talks with celebrity speakers, A-list musical entertainment, and a huge selection of vendors carrying all the cutting edge cannabis products for discerning customers. Attendee tickets for the event can be purchased here. Vendors interested in sponsoring the festival or purchasing booth space, click here , or email vendor@abracadabsfestival.com. Now celebrating its fifth year, the Abracadabs World Cannabis Conference has grown from an intimate gathering of like-minded cannabis consumers into a must-attend international event that brings together the entire cannabis community to celebrate this special plant and all the opportunities for growth it provides. Keeping its eye on the cutting edge of what’s now a multi-billion dollar industry, Abracadabs is kicking its event off on Friday with a free cannabis job fair. 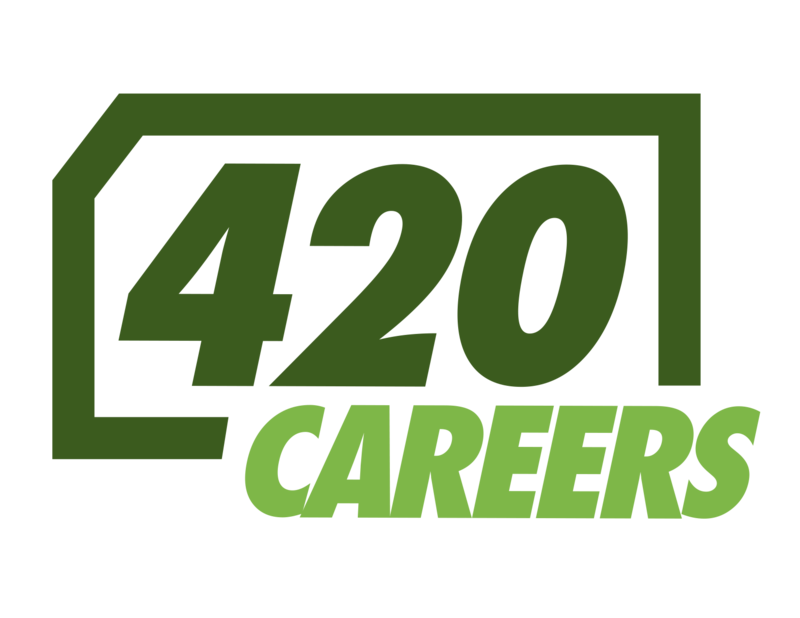 Job seekers will have the unprecedented opportunity to meet with dozens of cannabis companies representing all sectors of the industry. Taking place at the Moxie Learning Center at Heritage Field, job seekers should come armed with resumes and be eager to network with many industry-leading companies. The show’s agenda on Saturday and Sunday begin with a nod to cannabis’s spiritual properties in the form of a free yoga class taught by expert Heather Hoffman, co-founder of Pura Vida Health. The combination of movement and cannabis produces a unique sensory experience for the body and evokes and optimistic and grounded feeling. The warm and supportive social atmosphere welcomes participants of all levels. The weekend’s activities continue with numerous nationally-renowned guest speakers during Abracadabs’ educational seminars sponsored by Moxie. Noted speakers include Adelanto Mayor Richard Kerr, a key supporter of the city’s medical marijuana initiative; Army specialist Jose Martinez who was wounded in Afghanistan; Chairman of the Board of the Hispanic Chamber of Commerce Frank Montes; master growers Kyle Kushman and Jason Wilcox; NORML board member Kyndra Miller, Esq. ; cannabis consultant and advocate Dr. Dina; and National Cannabis Industry Association board member Aaron Justis. 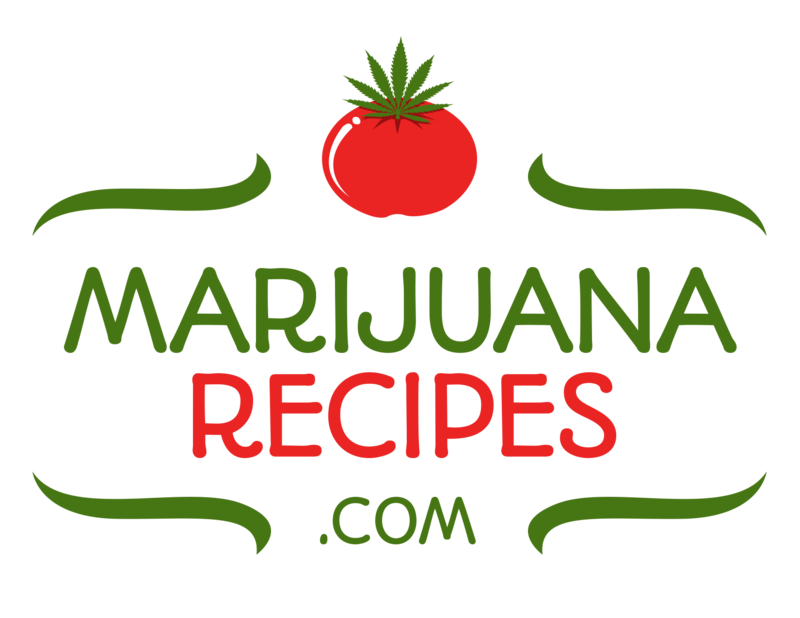 Perhaps most notably is the inclusion of three former NFL players who plan to speak to cannabis’s medicinal and therapeutic effects. Kyle Turley played nine seasons in the NFL and now is a board member of the Gridiron Greats Assistance Fund, a nonprofit that provides medical care and other assistance to former players. Ron Brown is a founding member of the NFL Retired Players Credit Union who played for the Los Angeles Rams and Los Angeles Raiders. He also won a gold medal at the 1984 Summer Olympics in the 4×100 meter relay. Shannon Illingworth played the 1993-94 season for the L.A. Rams and now is the founder and CEO of GrowPods. No cannabis-themed event is complete without an all-star lineup of musical acts for attendees to enjoy and Abracadabs doesn’t disappoint, boasting superstars all weekend long. The festival welcomes to its stage stalwart L.A. hip-hop group Dilated Peoples, “Like Whaaat” rapper Problem, noted producer and DJ The Alchemist, female-fronted reggae band Hirie, Mixed by Ali, REAL 92.3’s DJ Carisma, roots-reggae group Arise Roots, Ital Vibes, True Press and country rocker Kyle Turley. edibles and vape cartridges. Winners of the competition will be announced on the Main Stage on Saturday night. “Between the seminars, speakers, vendors, musical acts, cannabis competition, free yoga and job fair, we’re going to create a proactive, educated and engaged cannabis community at Abracadabs. That’s really what it’s all about—showing the world we’re responsible, informed and care about each other and our communities” John M. said. “We want to educate and entertain our attendees while exhibiting all the positive things this plant can provide to people and their communities. For more information about the Abracadabs World Cannabis Conference, please email info@abracadabsfestival.com. Heritage Field is located at 12000 Stadium Way in Adelanto, Calif. 92301. Based in Los Angeles, CA and founded in 2016 by industry veteran and former co-founder of MG Magazine, Elevated Agency (www.elevatedagency.com) is a leading cannabis industry Marketing/PR/Consulting firm. Elevated Agency’s clients include a number of preeminent manufacturers, service providers and trade events in the industry.